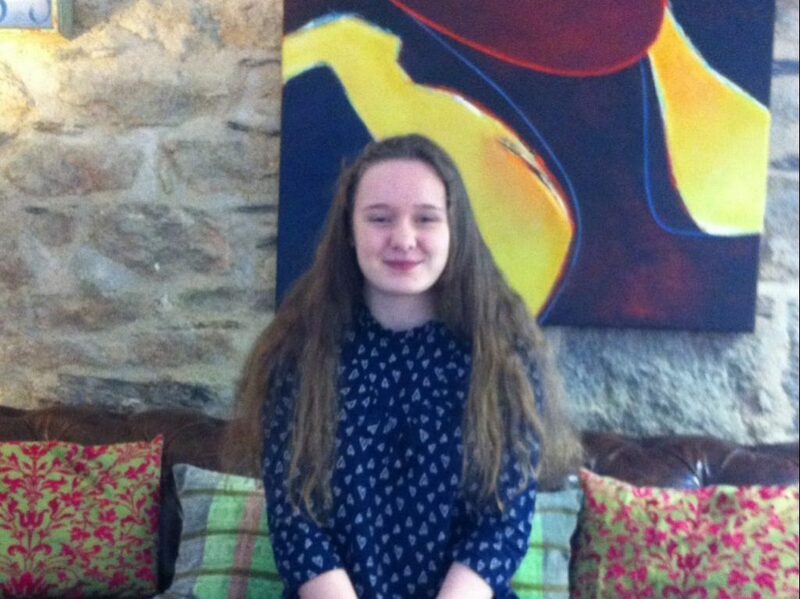 Indie Cooper, a Yr 10 Student from Penryn College joins us at The Peloton this week. She is currently studying GCSEs at college and is on her first stage of ‘work experience’; Penryn College encourages students to look for placements providing valuable experience and insight into the ‘work-place’. Proving to be an exceptional student at college, she is looking to find out about a future career in the world of accounting. Here at The Peloton, with our well-known ‘open door’ policy, we are thrilled to support local talent and encourage and welcome her this week to see how the accounting industry works. Although we think in true Peloton style she may well find she is scheduled-in to be cooking one of her favourite recipes for us this week.